What size are the wallets? 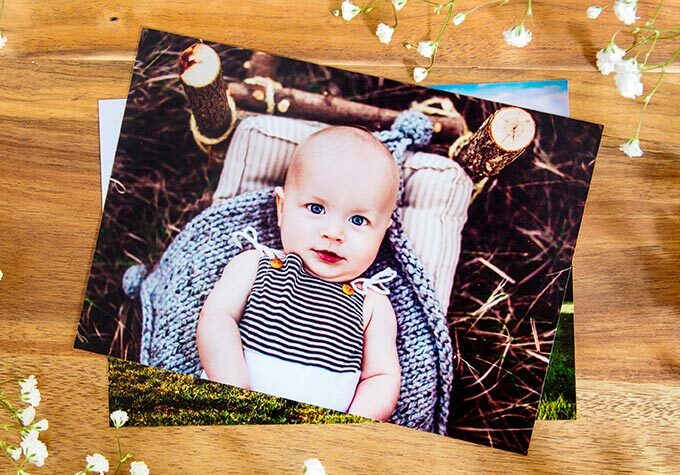 Kodak Endura Metallic paper is a high-gloss paper with a distinctive pearlescent finish and tear-resistant laminate layers that allow for deep saturation and sharp details. Please note, this paper type does fingerprint easily.